Sonoma county boasts some of the most varied scenery anywhere: from the rugged Pacific coast to towering redwood forests, mountains and rivers and lakes, generations-old Gravenstein apple orchards and Mission olive groves and vineyards, to farming and wine-making and high tech – we have it all. Learn more . 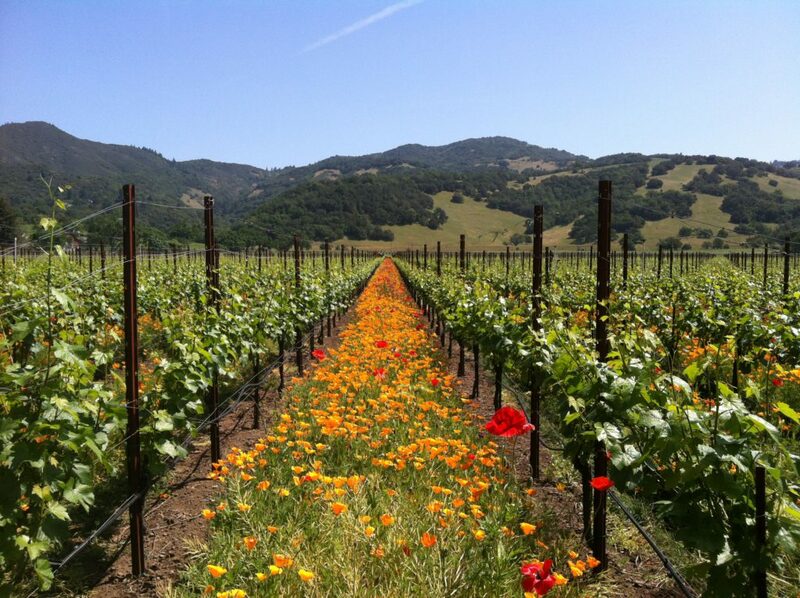 . .
Napa county is nestled along the scenic Napa river valley, bordered on the west by the Mayacamas Mountains, and on the east by the Vaca Range. The picturesque Napa River runs through the valley down to San Francisco Bay. This unique valley geography, sheltered between the cool Pacific air and the heat of the Central Valley, translates to a variety of growing conditions and the creation of world-acclaimed wines. Learn more . . .